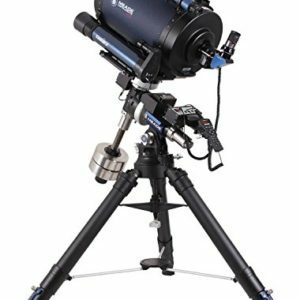 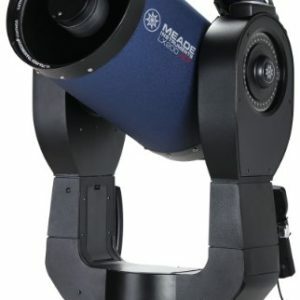 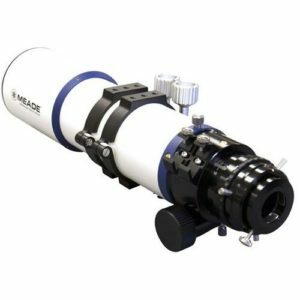 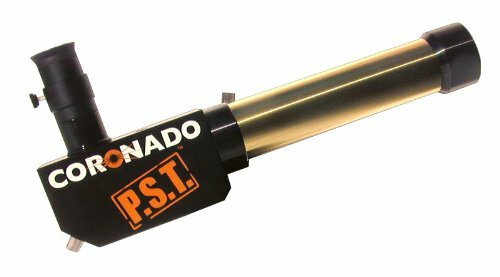 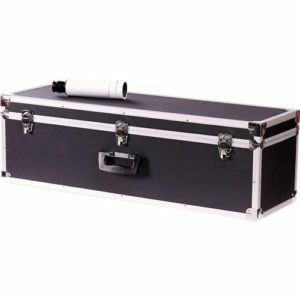 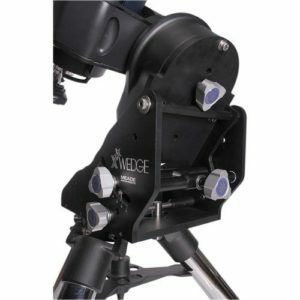 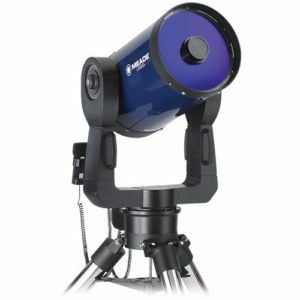 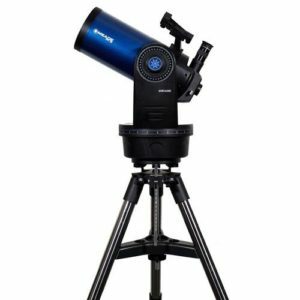 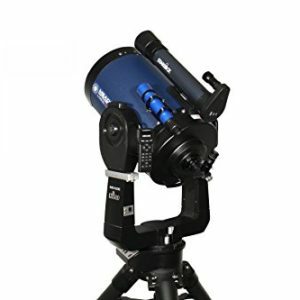 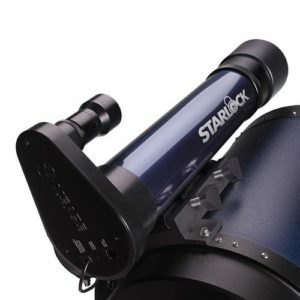 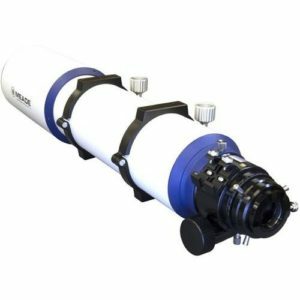 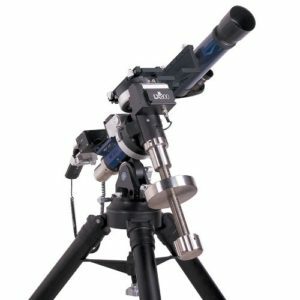 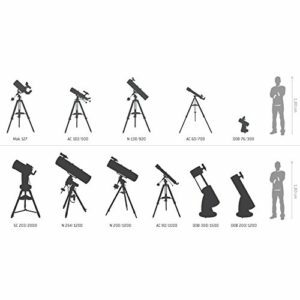 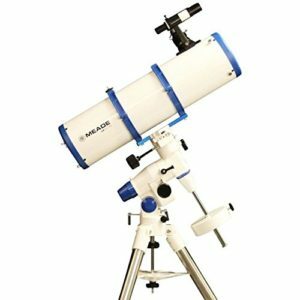 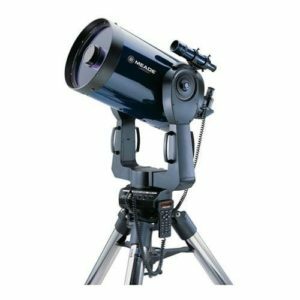 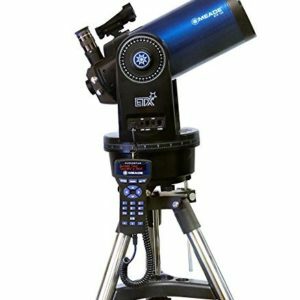 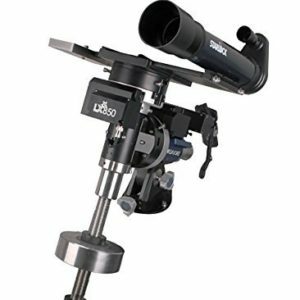 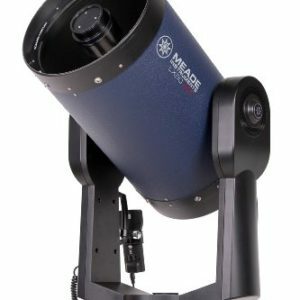 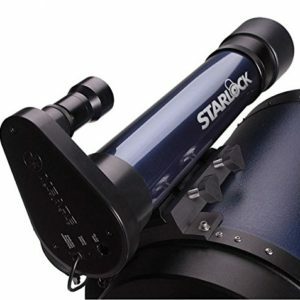 40mm aperture, dedicated Ha telescope with 30mm internal etalon. 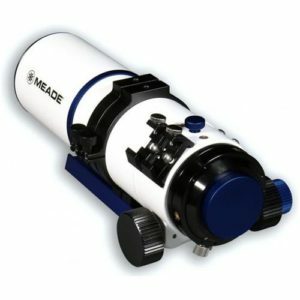 20mm Kellner eyepiece. 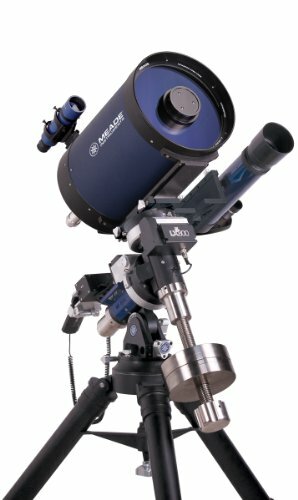 400mm FL. 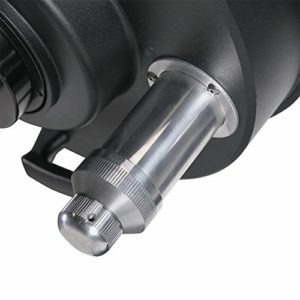 <1A bandwidth.